Chronic Myelogenous Leukemia is a plague of the bone marrow, a cancer of the white blood cells, and a destroyer of families. Not many people are familiar with much CML information, thus it needs to be shared. 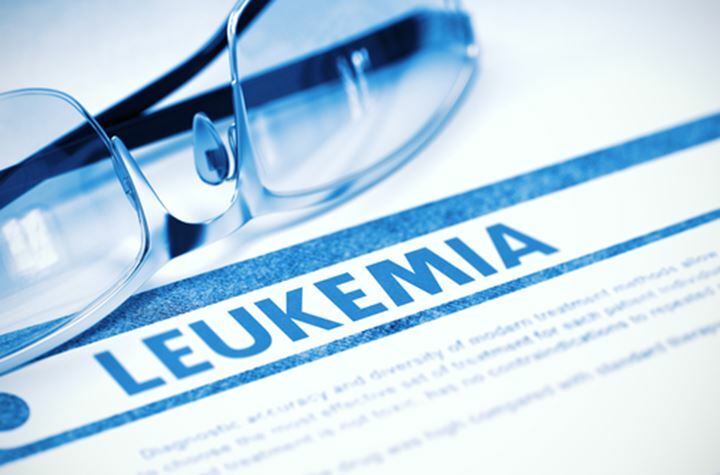 Chronic myelogenous leukemia affects the body’s white blood cells. The meaning of the word “chronic” in CML has to do with the cancer’s slow progression. The second word “myelogenous” concerns the type of blood cells affected by leukemia. Chronic granulocytic leukemia affects senior adults, young adults, and even children, no one is immune. Other important CML information that needs to be known is that it progresses in three stages: chronic, accelerated, and blastic (or blast crisis). The first phase develops slowly and thus is hardly noticeable. There are hardly any symptoms of it, and if there are, they are somewhat mild. The second stage, accelerated, is when most chronic myelogenous leukemia patients are diagnosed, as it occurs much faster than during the first phase and more symptoms start showing. The blastic phase is when the chronic form has passed into an acute form that develops increasingly fast. Authoritative CML information sources state that CML is caused by the Philadelphia chromosome, named after the city where this occurrence was first noted. The symptoms may vary from phase to phase. 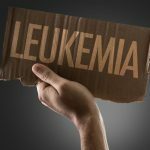 Not many symptoms are there for the first phase, and the life of a chronic myelogenous leukemia patient may flow in no way different than before. However, some CML information comes to the surface during the second phase, during which cancer spreads more rapidly and affects more and more blood cells. This internal cancer spreading may cause fever, pain that one feels in his bones, and the spleen will be increased in size. If left untreated at this phase, CML develops into the blastic phase. Bone marrow may fail in the course of this phase and thus bleeding may start, leading to infection. Some other possible chronic myelogenous leukemia symptoms include bleeding and infection which may occur due to bone marrow failure. 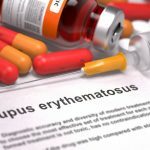 Other possible symptoms may include excessive sweating (especially at night), constant feeling of fatigue, hemorrhage, pain under left ribs on account of a swollen spleen, weakness, and red marks on the skin (known as petechiae). CML information in relation to the treatment of this disease is widely accessible these days. Chronic myelogenous leukemia treatment targets the elimination of those blood cells that contain an abnormal gene, creating the overwhelming number of diseased cells. It’s next to impossible to destroy all infected cells, but successful CML treatment can lead to remission. Thankfully, there is a great variety of drugs that target the development and growth of the leukemia cells. The following medicine is prescribed for chronic myelogenous leukemia patients: Imatinib (Gleevec), Nilotinib (Tasigna), and Dasatinib (Sprycel). These drugs are the initial batch of treatments for those affected with chronic myelogenous leukemia. It may happen that the leukemia does not respond well to the drug prescribed. The patient, however, need not be discouraged. Other drugs and treatments are available. Each of these drugs has certain side effects that need to be included in the CML information shared with the patient. He needs to know what to expect. If drugs do not seem to help, the next stage is chemotherapy. And if that is to no avail, a bone marrow transplant is typically suggested. As of now, this procedure presents the only hope for the cure for CML.